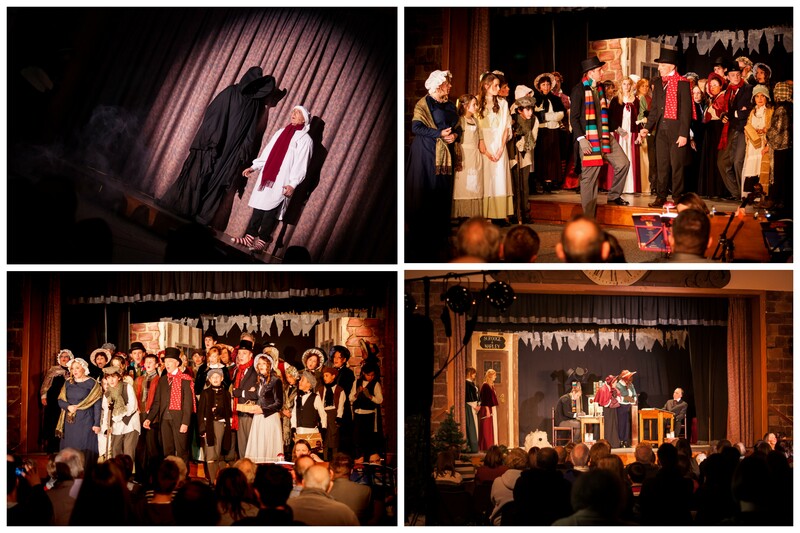 ACCT would like to say a huge Thankyou to the Sheffield, England Stake of The Church of Jesus Christ of Latter-day Saints for donating proceeds from their fantastic production of A Christmas Carol to ACCT. We attended the final performance of the show and it was fantastic! Much hard work and preparation went in to this production, the dedication of all involved.. from set designers, musicians, the cast, director and costume designers.. made sure the show was a real success. Through programme sales and kind donations The Church of Jesus Christ of Latter- day Saints raised £450 for ACCT which will be used to continue supporting our members and their families.